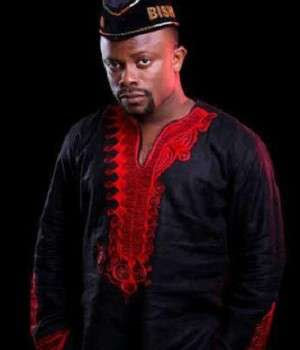 Popular Nollywood actor, Mr Ime ‘Bishop’ Umoh, who was recently appointed Special Assistant to Governor Udom Emmanuel of Akwa Ibom State on Ethical and Social Reorientation, was robbed on Monday in Warri, Delta State where he went for an event. "So pathetic that the more we pray for a better Nigeria, the more things become so sour. Few minutes ago, I had a call from a strange number and the voice I heard was my hubby’s.